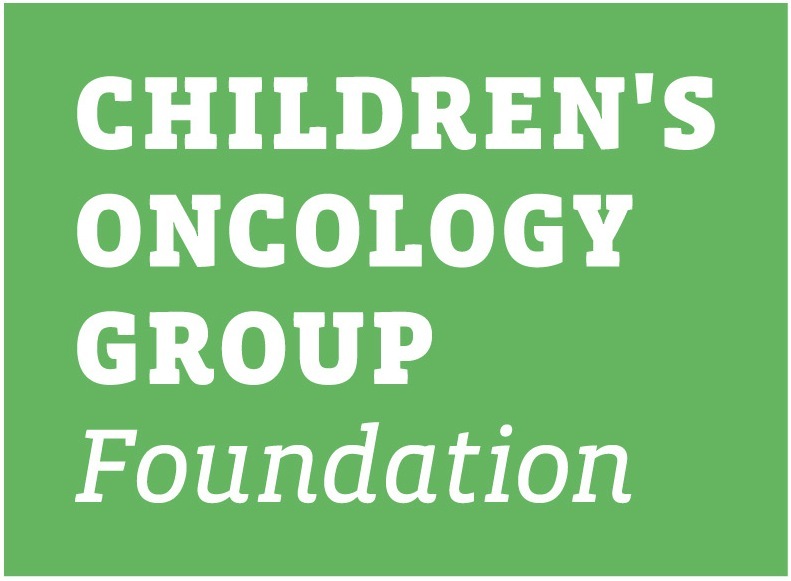 This summary is intended to provide a general overview of the Children's Oncology Group study ACCL1034. It tells who can be in this study and other basic information. The informed consent form has more details of the study. This document is available from your oncologist. ACCL1333 is a Cancer Control and Supportive Care (CCLSC) Study. CCLSC studies are performed to help learn how to best deal with or prevent complications of cancer and cancer treatment. CCLSC studies often focus on complications that affect how people feel or what they can do during or after treatment (physical and emotional quality of life). ACCL1034 opened on November 4, 2013 and closed on April 21, 2017.
less than 3 months of chemotherapy but proceeding to an allogeneic stem cell transplant within the 3-month study period. Patients receiving an allogenic stem cell transplant, or patients with AML or relapsed ALL must have an external (present on the outside of the body) central line, (called a Broviac or Hickman) or any PICC line, expected to remain in place for at least 3 months. All other patients must have an external (present on the outside of the body) central line, (called a Broviac or Hickman) or certain types of PICC lines, expected to remain in place for at least 3 months. Children with cancer who are undergoing an allogeneic stem cell transplant (cells from a donor; not their own) or receiving chemotherapy are very susceptible to infections. This is because these treatments suppress, or knock down, the immune system so their bodies cannot fight infections as effectively. These children are also more likely to get infections caused by Multi-Drug Resistant Organisms (MDRO), for which usual antibiotics do not work. Having a central line is important for therapy but unfortunately these lines, especially those that tunnel outside the body, can become a site where infections develop or grow, and then cause an infection in the blood. 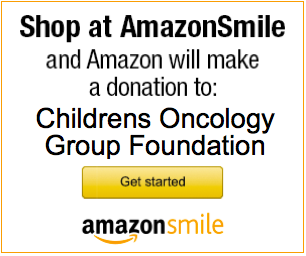 Central line infections and MDRO infections are not only common but extremely serious for children with cancer. Chlorhexidine gluconate (CHG) is an antiseptic skin cleanser that can be safely used in children 2 months of age or older. It has been shown to be more effective than other skin cleansers in lowering the rate of central line infections and the rate of developing MDROs in adults. The ACCL1034 study team wants to learn if the same benefits can be found in children. This study is called a double-blind randomized study. This means that children are assigned to one of two treatments by chance, and neither you nor anyone on the health care team knows if your child is using the CHG bath wipes or the bath wipes made with a mild soap (control wipes). The goal of this study is to determine if the daily use of CHG wipes is more valuable than daily washing with mild soap in reducing the number of central line infections and in decreasing the occurrence of MDRO infections in children and adolescents with an external central line. However, it is important to note, that even the control wipes are likely to benefit your child. In this study your child will be randomly assigned to use bath wipes made with CHG or bath wipes made with a mild soap. All participants will have an equal chance of receiving either type of bath wipe. You will be asked to use the bath wipes once a day as specified in the instructions. The wipes will be used daily for 90 days. You will be asked to complete a simple diary each day, checking off if the wipes were used and listing any other soaps or lotions used. The wipes will be used whether your child is in the hospital or at home. Children on this study can shower, but must still use the wipes daily. We will swab your child's armpit and neck with a cotton swab to see what germs are living on the skin on the first day of the study, day 45, and on the last day of the study. The study will end at 90 days, even if your child's cancer treatment is not complete. Children will be monitored for possible side effects of the wipes, such as a skin rash. The wipes will be used on the body but not on the face or head. Wipes, an approved soap, an approved lotion, and the diaries will be provided by the study staff. Diaries and skin swabs will be collected by study staff on days that your child will be in the hospital or already scheduled to be seen by your treatment team. You will be given a list of products to avoid using on the skin during the 90 day study period, as these may affect the ability of the CHG wipes to kill germs on the skin. All benefits, risks, and side effects will be explained by your treatment team during the consent process. They can answer any question you may have about giving permission for your child to be in the clinical trial or other aspects of care. Please refer to the consent form for a detailed explanation of the side effects associated with the treatment on this study.